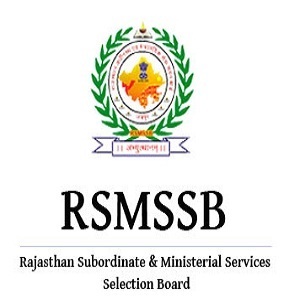 Rajasthan Subordinate & Ministerial Services Selection Board (RSMSSB), Jaipur has announced recruitment news for the post of Livestock Assistant. Applicants interested in this job may apply online on or before 27th August 2016. 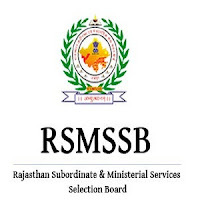 Education/ Qualification for Rajasthan Subordinate & Ministerial Services Selection Board (RSMSSB) job: Applicants interested in this job must possess Senior Secondary with physics, Chemistry and Biology OR Horticulture (Agriculture), Animal Husbandry and Biology from the Board of Secondry Education Rajasthan or Eqivelent and one year/ two year Training of Livestock Assistant. 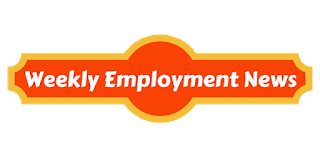 Age: Minimum age to apply for this post is 18 and maximum age limit to apply for this post is 35 Years as on 01st January 2017, there is age relaxation for the candidates belongs to the category of SC/ ST/ OBC/ BC/ Female 5 years and for reserved female candidates 10 years. Procedure of Selection: Applicants would be selected on the basis of their performance in Preliminary Exam & Main Exam both an objective type examination. Procedure to Apply RSMSSB job: Applicants interested in this job may apply online from the website address given below in the link on or before 27th August 2016.